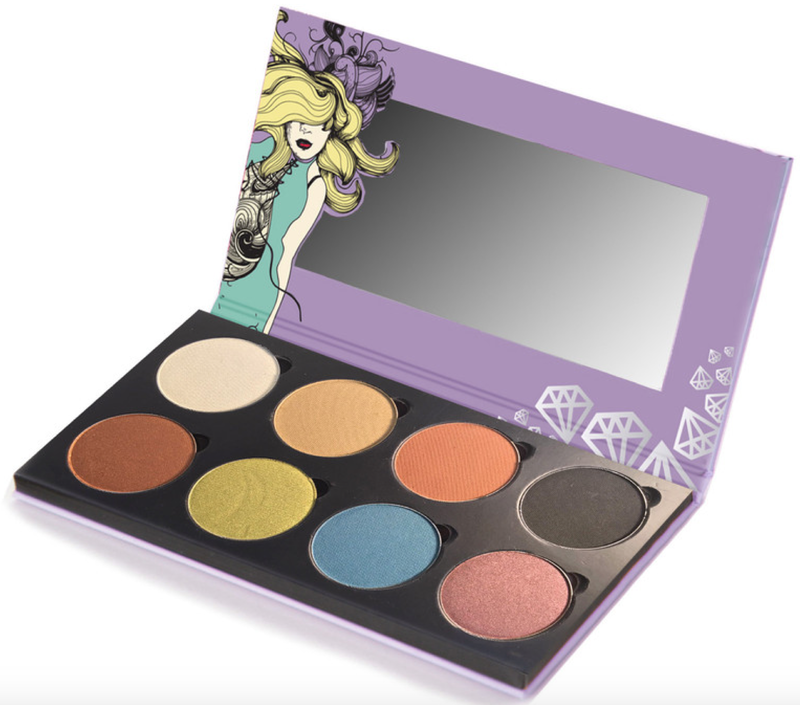 SauceBox Cosmetics has collaborated with the trio of beauties known as Batalash to create an eyeshadow palette. 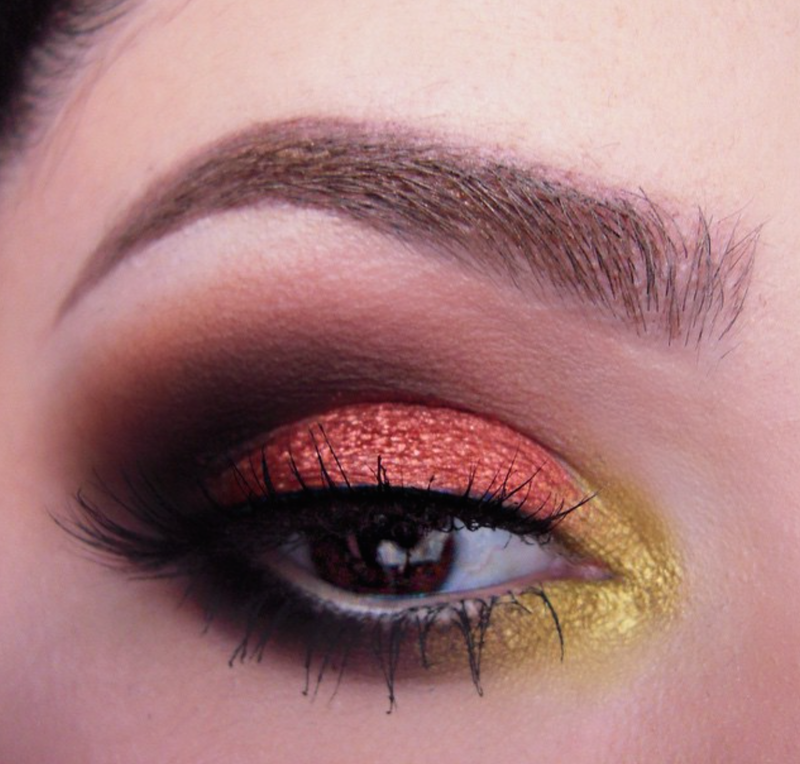 SauceBox palettes are known for their amazing pigmentation while the Batalash ladies all excel at bold looks that usually include color. 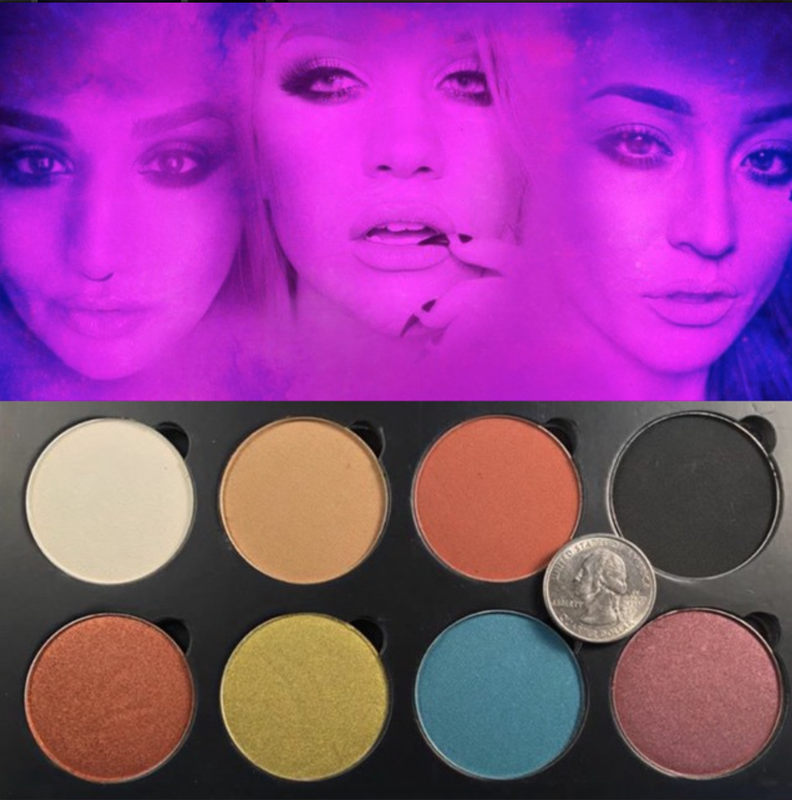 So it's no wonder their collaboration brings us an awesome palette with 8 shades from the soft and natural to some fun brights. The palette is priced at $60, which makes each pan $7.50 each. 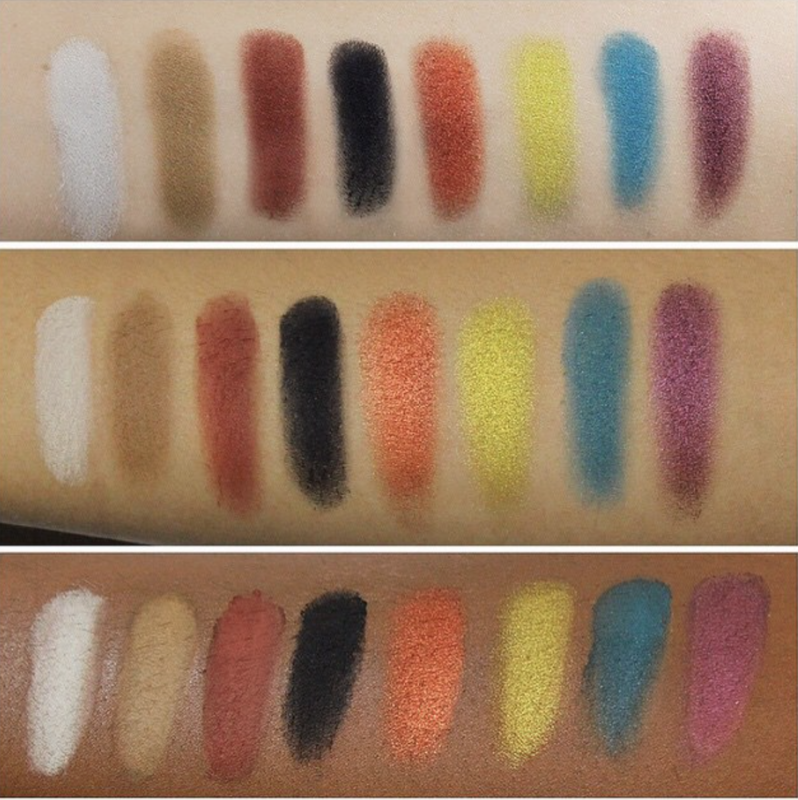 These eyeshadows are larger than normal eyeshadows as they are 4g each. That's larger than Melt Cosmetics (3.57g) and Sugarpill (3.5g) eyeshadows so that actually makes them a better value as you get more product for less than those brands. It includes 4 universal matte shades perfect for any occasion and 4 pearl finish shades for an extra pop. All shades are made and developed right here in the USA in the sunny state of California and are all cruelty free. Right now the palette is available for pre-orders on the SauceBox website and only 2000 will be available. But the ladies of Batalash did say they will be ordering more palettes soon but no date on when those would be available. So if this is one palaette you can't wait to get your hands on then make sure you pre-order it before it's gone...for now anyway.